Wear your UV protection this summer! 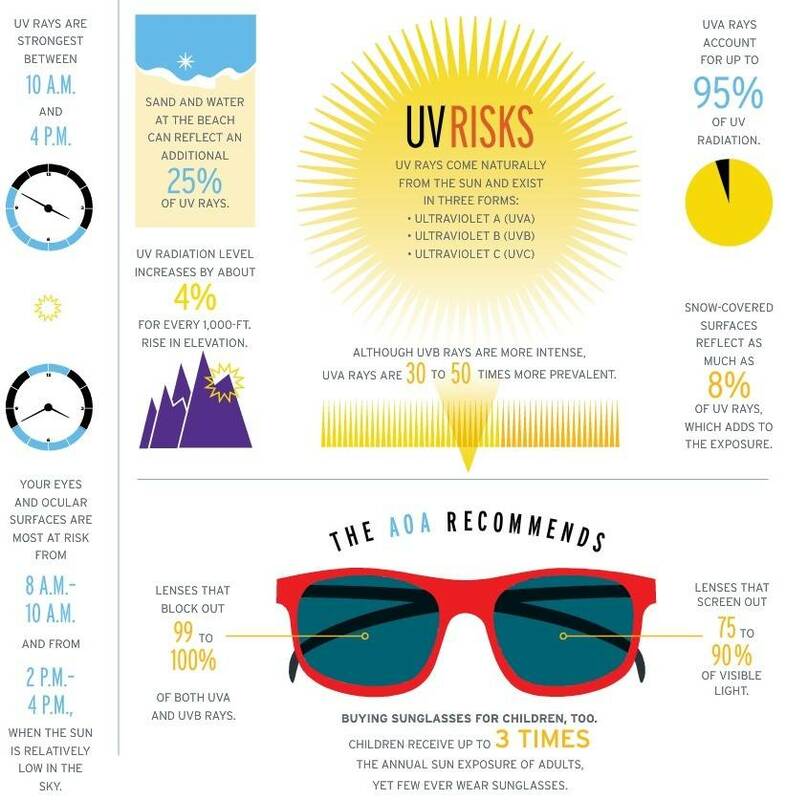 Home » What's New » Wear your UV protection this summer! Don't forget to wear your UV protection this summer! Here are some good reasons why, as well as some additional UV info. 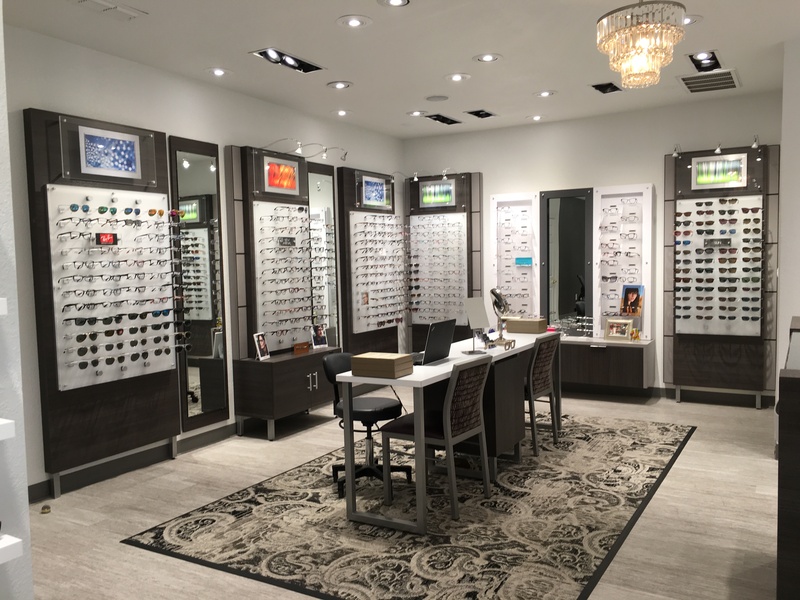 Come in and browse through our selection of sunglasses if you don't already have a pair.